8934 COLOR MIXING AND VALUES ART DVD (Acrylic) 76 minutes. This is a "Must Have" DVD whether you paint in Oils or Acrylics! 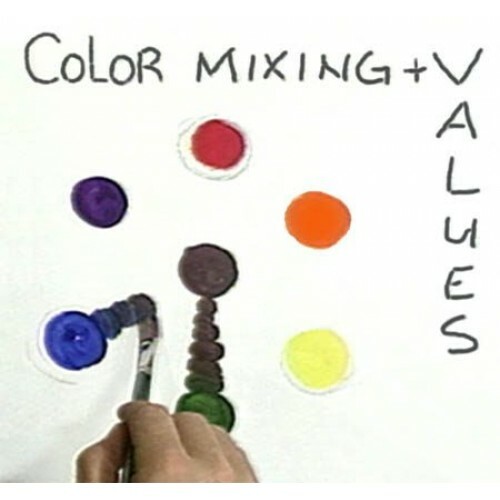 In this dvd Jerry Yarnell teaches Color Mixing, Color Theory, Values, and Complimentary Color Schemes. A few of the many things you will learn from this video is how to use the proper color values to give your painting a feeling of depth and distance, how to use complimentary colors to make your paintings more pleasing to the eye, and much, much, more!